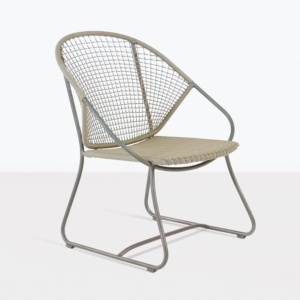 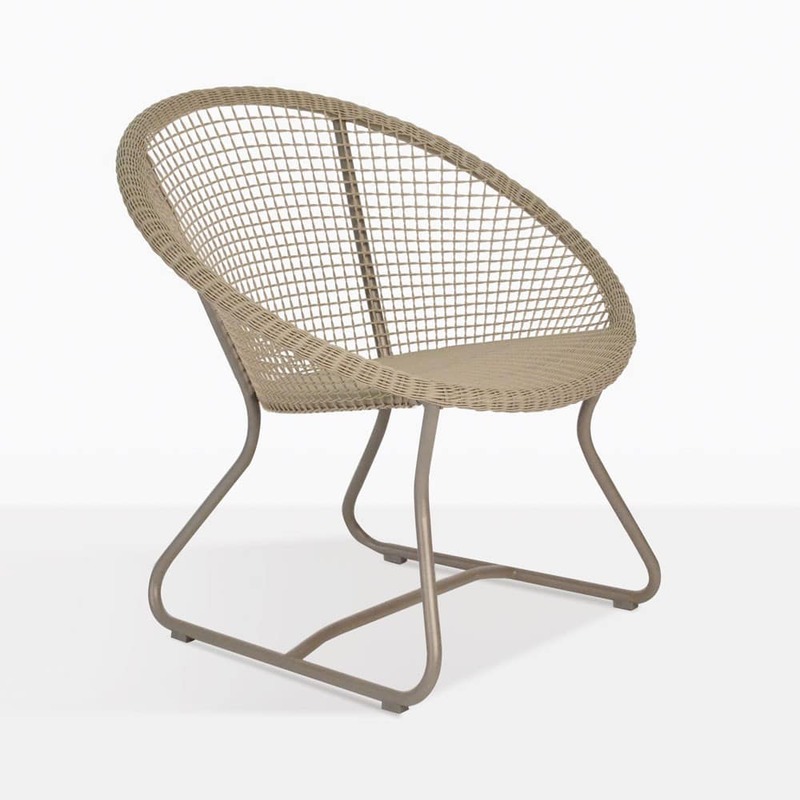 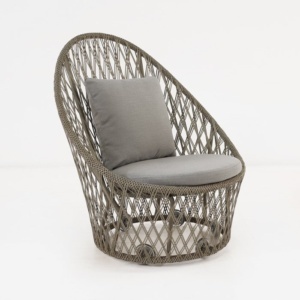 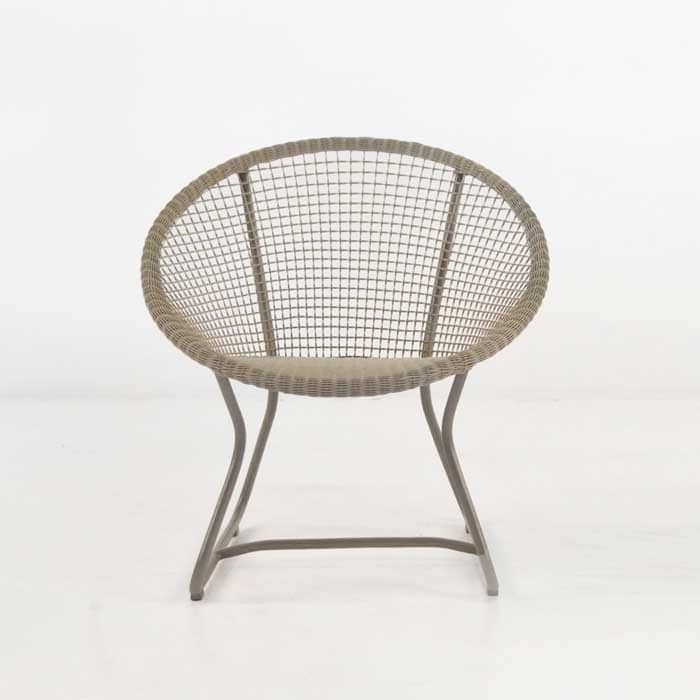 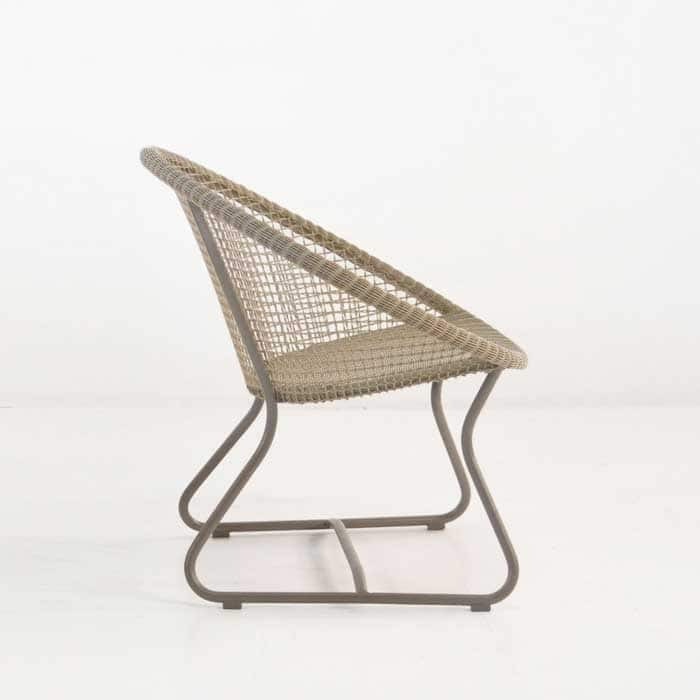 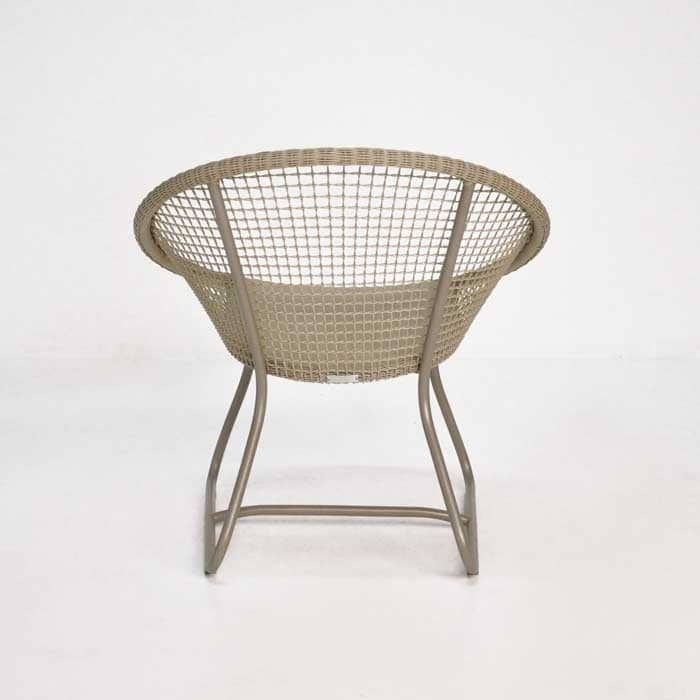 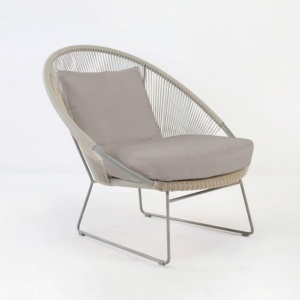 The Pietro Outdoor wicker relaxing chair is delightful, light, and has a comfortable modern mid-century feel. Ideal for around the pool or add to any outdoor setting for a finishing touch to your style. 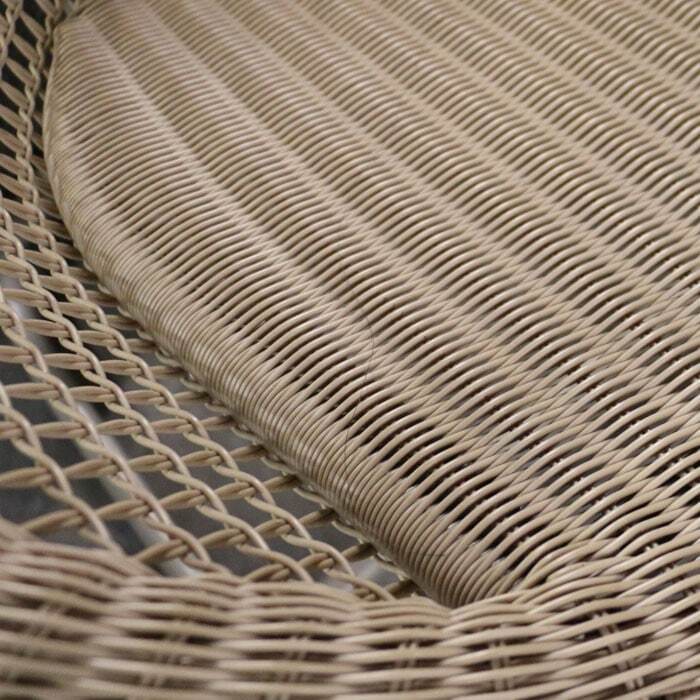 Gorgeous inside as well!